It's almost wedding season. 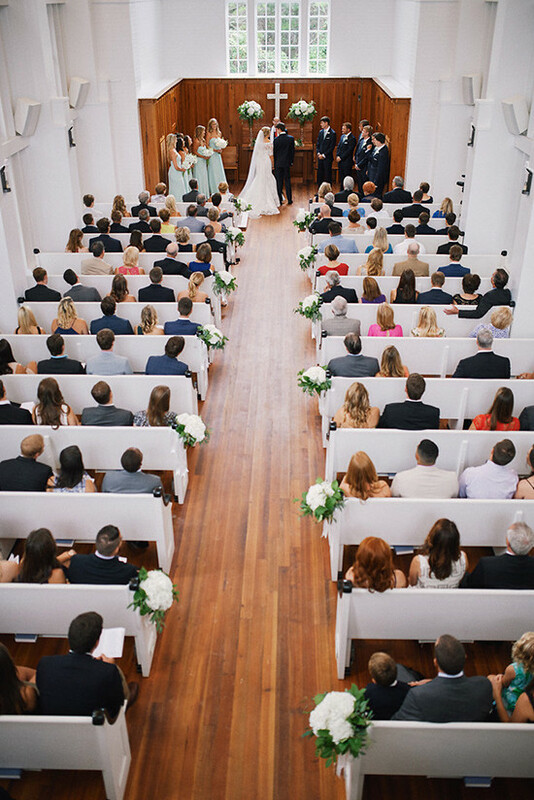 It's time to get yourself in check and truly learn how not to be a bad wedding guest. It goes without saying that ridiculously good-looking couple above from Hello Fashion are the perfect wedding guests. They also know exactly what to wear to a wedding. So, they can skip this article! However ... for the sake of all up-and-coming weddings please share this article with your friends that like to take shots, roll their eyes and basically haven't any manners. You know who they are! All the future Brides and Grooms can send a warm thank you to Sharon Schweitzer, an international etiquette expert, author and founder and CEO of Protocol & Etiquette Worldwide, for sharing with us how not to be a bad wedding guest. Keep scrolling to see how not to be a bad wedding guest. 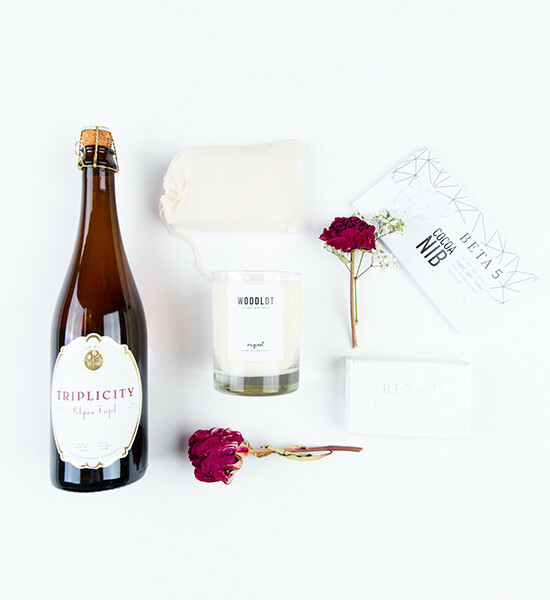 Whether it’s the neighbor down the hall in your apartment, your niece’s cousin once removed, or your very best friend, a gift at the wedding is always expected. A gift is a sign of well-wishing as a couple takes their next steps. Use the registry to get gifts that the happy couple truly wants and will use throughout their married life. Don’t break the bank. Buy a gift that matches the relationship. You will spend more on your brother than on your distant childhood babysitter. RSVP still means respond if you please (respondez s’il vous plait in French). Please RSVP within 24-48 hours, or at the latest within the time stated on the invitation to avoid a call from the bride’s friend or family member asking if you’re attending. 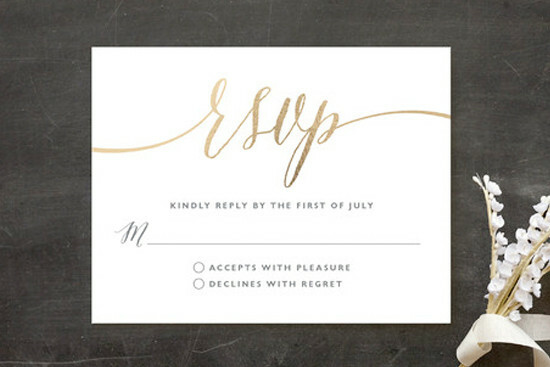 How can you not write your name on this devilishly handsome response card from Minted. The names on the invitation are the people invited. If you receive a paper invitation, look at the inside envelope. Does it list “and guest,” your partner, children or family members? 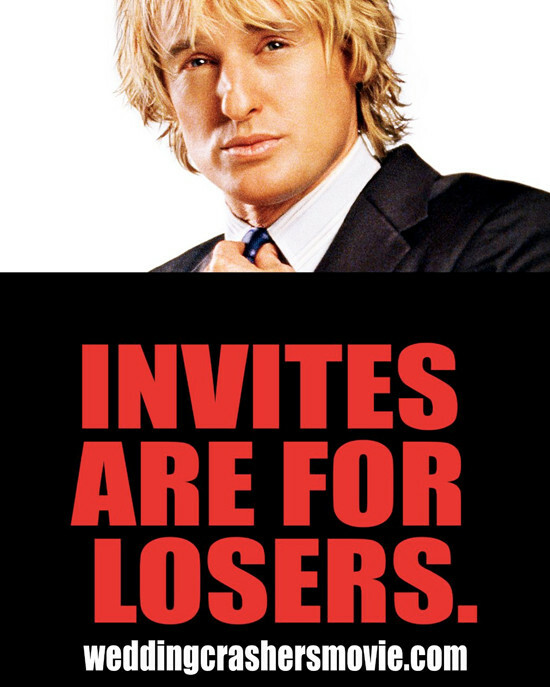 If not, then they are not invited. If a guest is not included, don’t ask if you can bring one. Resist the urge to take selfies and put the smartphone down. If you must, take one or two photos and tuck the phone out of sight. 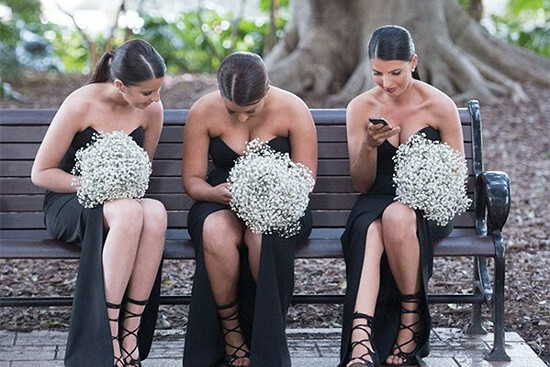 Check with the bride beforehand to see if it’s okay to upload photos to Instagram or Facebook. It’s poor form to Tweet or Facebook the ceremony or reception because you are sharing private moments with thousands of people who were not invited. Avoid wearing a dress, suit or ensemble that is any shade of white, ivory, off-white, pearl, ecru, eggshell or cream to a wedding. These colors are reserved for the Bride, and if you wear them – she will certainly spot you, and not in a favorable way. Depending on the bride’s preferences, black is more acceptable at weddings - but any variation of white is off limits. 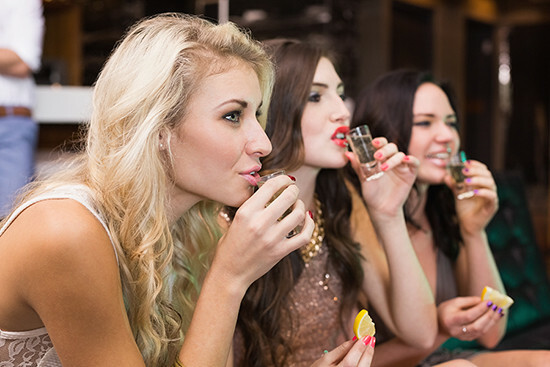 Don’t do shots, heckle the toasts, let your phone bark like a dog, chat it up with your friends or use your camera flash to interrupt special moments. Celebrate, find time to congratulate the couple personally, and mix and mingle. Don’t spend the entire night glued to your phone or the bar. Celebrate with the ones you love, and meet new friends along the way. Maybe you think when the bride throws her bouquet that it’s a silly tradition. Maybe you don’t like the wedding colors. Maybe you think the ceremony was too long and religious. Whatever the case, refrain from making negative comments or not participating. This is not your day and it’s not about you. See ... just by sharing this article we think all future couples will be just as happy as Katherine and Dmitry. See their whole wedding here. Photographed by WarmPhoto.